Digital Revolutions is proud to present something a bit different than the usual fare, a couple of fanciful creature creations. 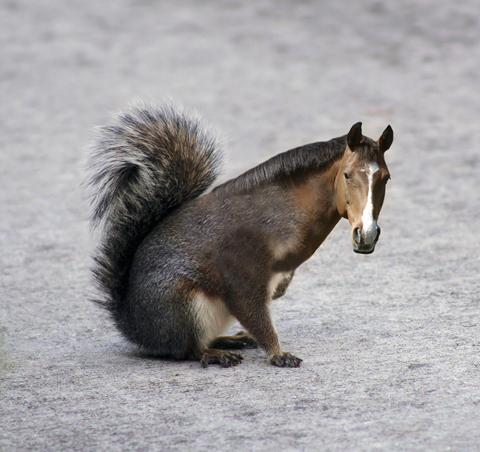 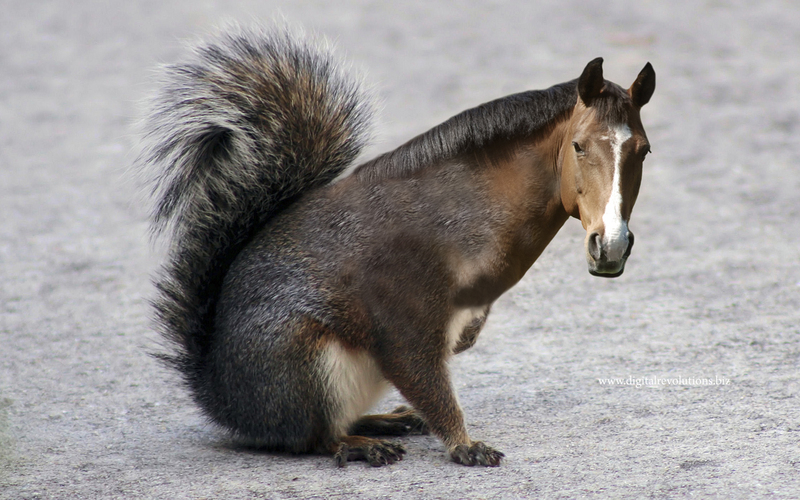 Featuring a cross between a horse and a squirrel as well as a bear-lion combo, these photo manipulations can be downloaded in high-resolution for free for you to enjoy. 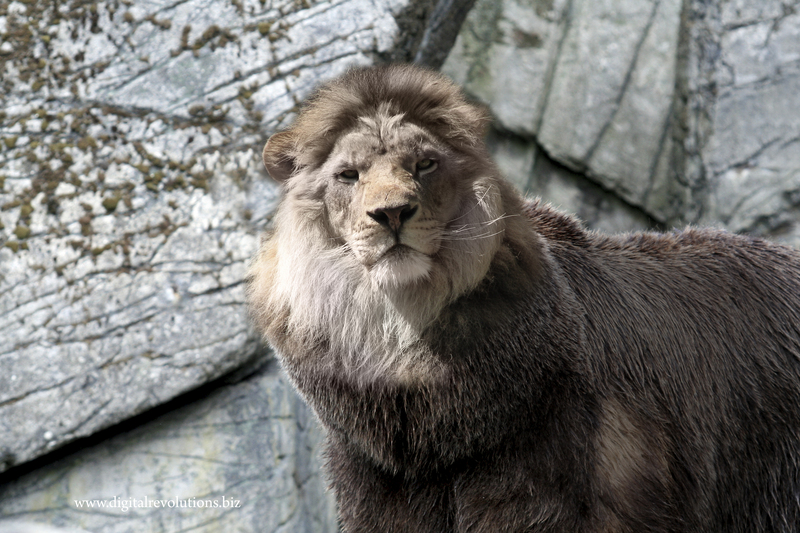 Stay tuned for more free wallpapers, calendars, and more.